Ted Williams daughter Claudia is auctioning off something close to 800 items from her father’s collection at Fenway Park on Saturday. 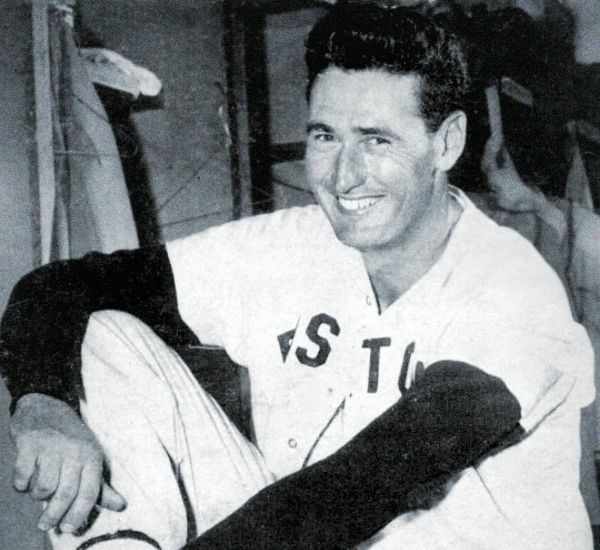 Anyone who is a Red Sox fan or even a baseball fan can’t help but be amazed at Ted Williams’ career so I am sure there will be many interested parties. I have to say for many of the items you definitely need deep pockets but there are some in shooting range like the autographed photographs of Ted Williams. The 1954 number nine home jersey is currently bidding at $50000 and is estimated to go between $50,ooo and $100,000. The other items that definitely are going to be getting high bids are the awards like the Silver Slugger and American League MVP plaque that may go as high as$250k. Though it does not appear to be an official part of the Fenway Park 100 year anniversary the timing is more than appropriate for a player that was and is such a part of Red Sox history. There are also a few items that are not part of the Williams estate like a baseball that was thrown out on the first game at t Fenway. Proceeds are not just going to be going the estate, they will also be contributing part of it to the Jimmy Fund. Ted Williams was of course a big supporter of the Jimmy Fund. If you want to take a look at the items you can actually tour the collection for free at Fenway Park from today until Friday. Better yet you can do it for free whether you are bidding or not. Hunt Auctions is also allowing for online bidding on their website. You can also get the current schedule for the auction preview that takes place before the actual auction that takes place at Fenway at this Saturday April 28th. If one of the father’s on your Father’s Day list is a big Red Sox fan it might be a great gift if you can afford it. Enjoy! Can the Boston Red Sox Rise Above Their Injuries?